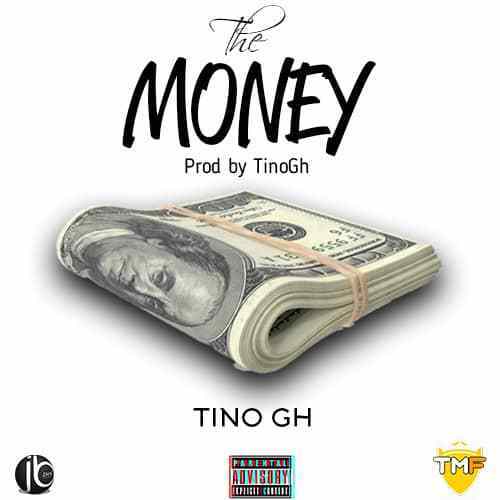 Promising Ghanaian singer/Producer – TinoGh premieres a brand new single titled – The Money. The song which was teased few weeks ago. Production was done by Himself. I recommend The Money from Tinogh to you. 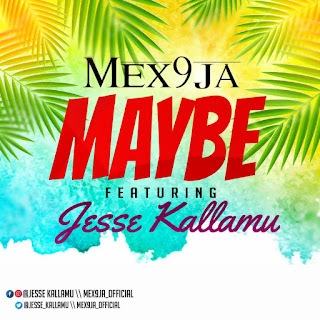 Get it below, add it to your playlist and thank me later. 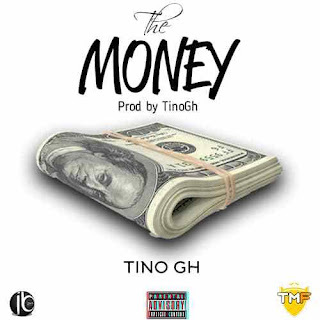 There has been no response to "Mp3: TinoGh – The Money (Prod By TinoGh)"